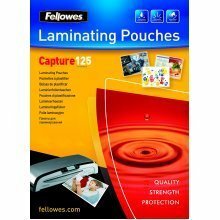 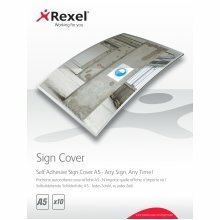 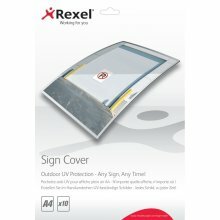 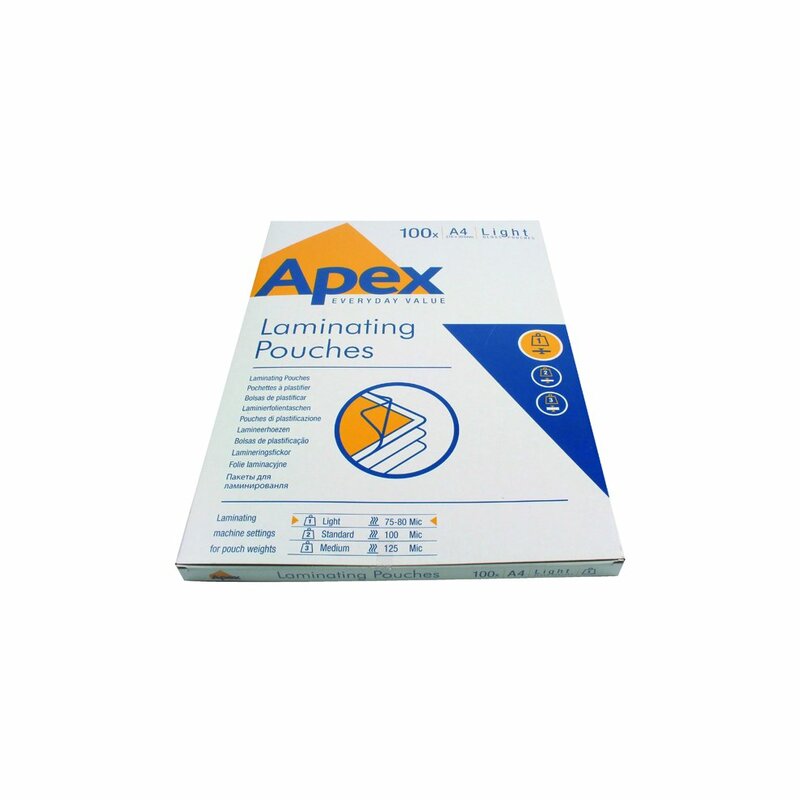 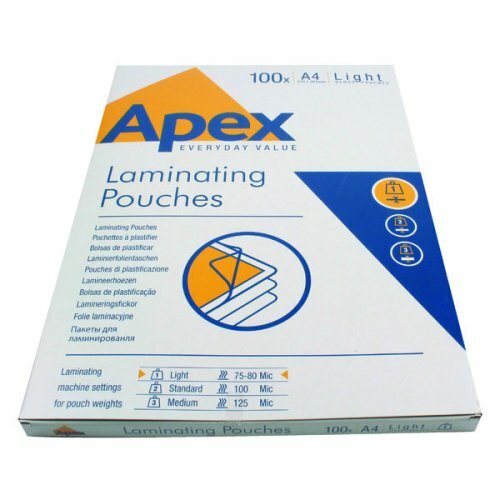 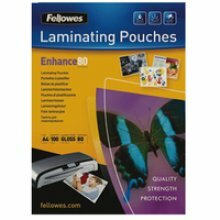 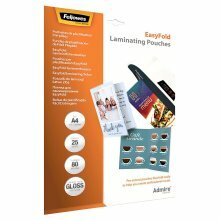 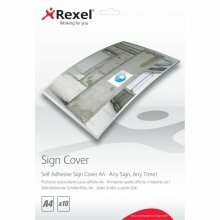 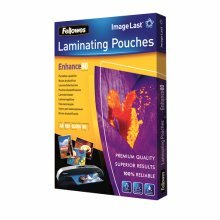 Stock up on this handy pack of Fellowes Apex Light A4 Laminating Sheets for all your office needs. 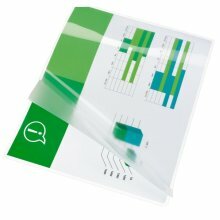 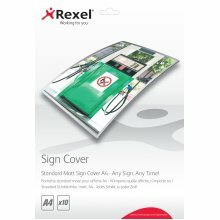 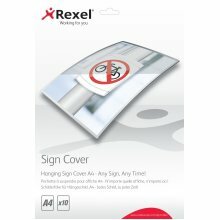 Blending quality with affordability, it’s a nifty way to protect your documents, posters, notices and more! 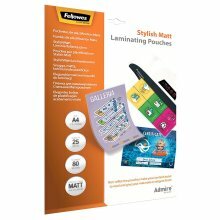 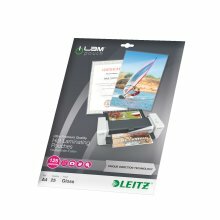 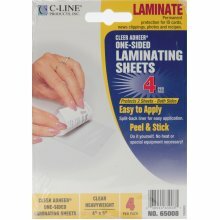 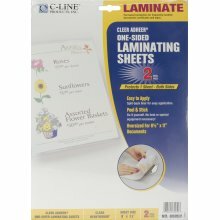 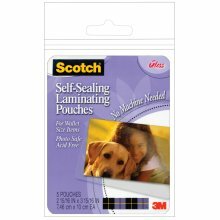 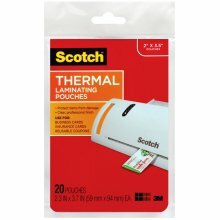 Crafted from a clear durable layer of plastic, they’re perfect for light duty use and work perfectly with all major laminator brands. 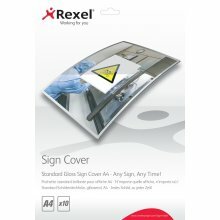 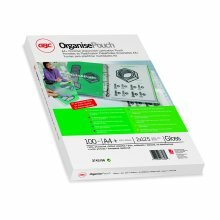 And since they’re anti-static, they’re much easier to open so you can focus on your work without any fuss!